VirtualBox is a free Open Source x86 and AMD64/Intel64 virtualization software for Windows, Linux, Macintosh, and Solaris. It is released under the terms of the GNU General Public License (GPL) version 2.it supports a large number of guest operating systems. 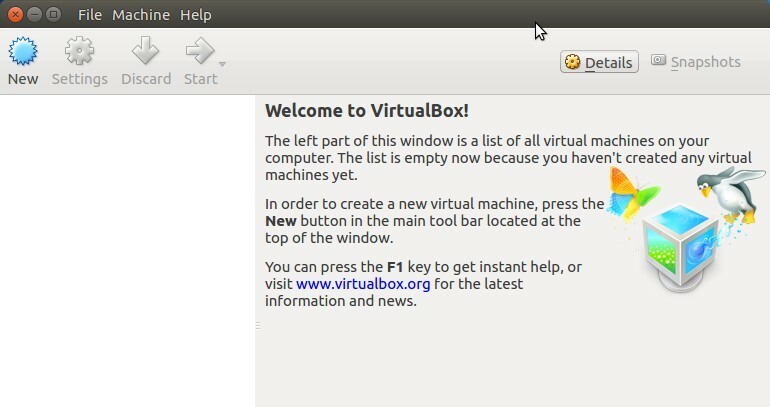 Go to the VirtualBox linux download page and download the latest version of VirtualBox for your computer according to your OS and system architecture. (32bit or 64bit). Double click the downloaded .deb file. It will open the Ubuntu software center. Just click the install button and type your ubuntu password. After the successful installation restart ubuntu and click the Dash home from unity launcher. 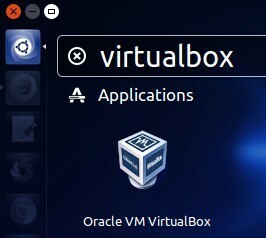 And type VirtualBox in the search field.Then click Oracle VM virtualbox to open it.